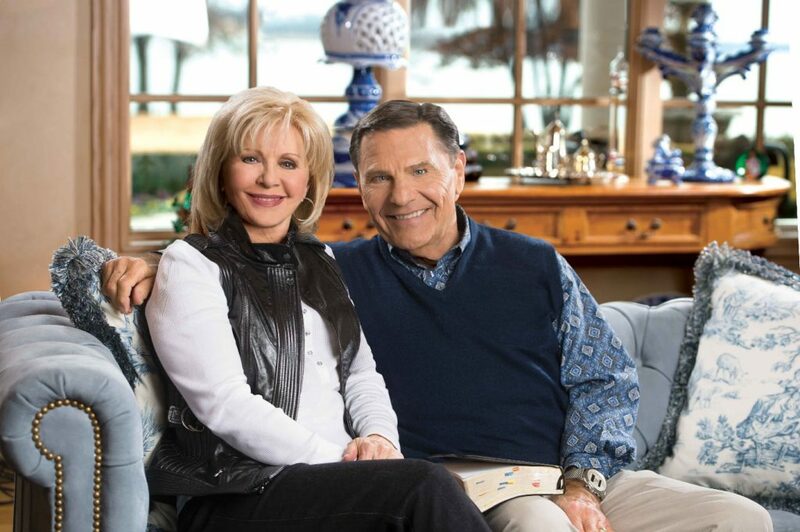 Kenneth and Gloria Copeland understand just how life-changing the message of faith is. They started out just like any of us—struggling with continual lack, debt, sickness and discouragement. Then they decided to trust God and base their lives on His Word. If a situation in their lives didn’t line up with what they read in the Bible, they changed what they did. Every time. JESUS ON EVERY AVAILABLE VOICE! 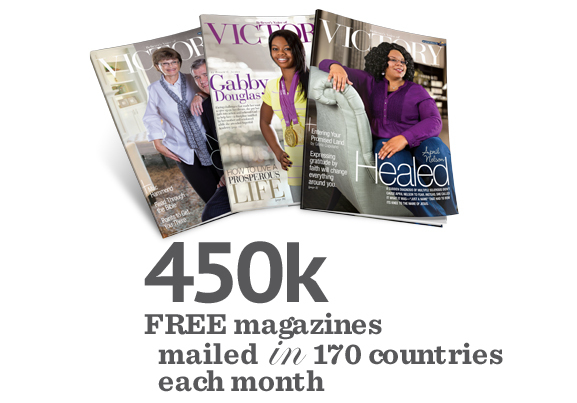 The Word is what changes lives, and each month our Partners and Friends receive the Believer’s Voice of Victory magazine—free! We also have plenty of books and teaching media covering topics like faith, healing, prosperity, relationships and more. And each month, Kenneth writes a personal letter to his Partners, sharing timely revelations that the Lord has given him. As the Internet’s presence expands, we’re expanding our ministry so you can take the Word with you anywhere you go. 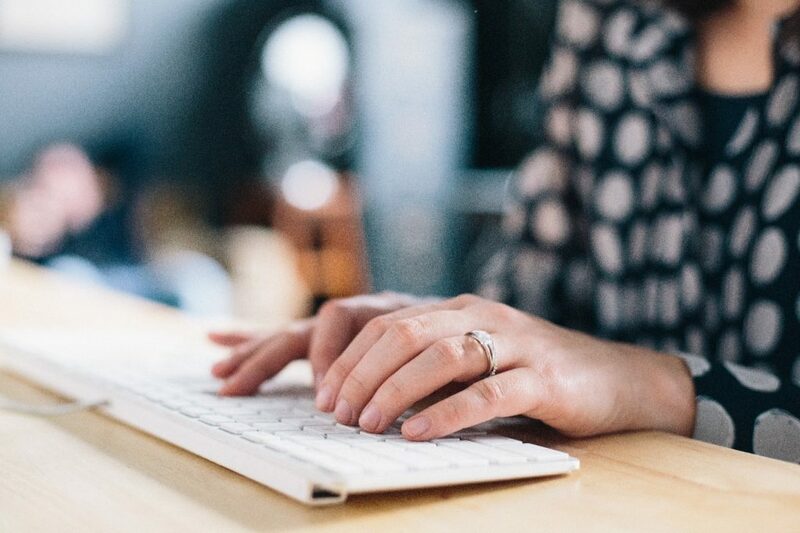 Here on our website, you’ll find extensive teaching content, Partner Community discussions and more. Plus, our blog Collective, social media sites like Facebook, Twitter, YouTube and Pinterest allow us to interact with our Partners, inform them of breaking news and provide even better customer service. The Believer’s Voice of Victory teaching broadcast airs in English, German, Russian, Spanish and Ukrainian. More than 885 million people have access to the on-air broadcast. Our programs help you find your victory as you learn what the Bible says about your health, your finances, your relationships and your spiritual growth. Click here to see the TV listings in your area. OUTREACH: GOD HAS PLACES FOR US TO GO & PEOPLE TO REACH! We love to reach people with the good news of Jesus and see lives changed, and we’re always ready to fulfill the Great Commission. 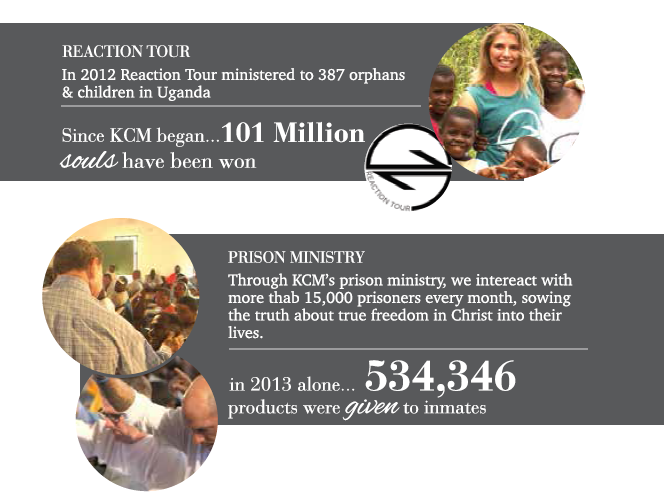 From bringing God’s Word to our troops, to sharing His truth with prisoners, to ministering one-on-one with youth in Uganda and supporting like-minded ministries, we’re giving a hand-up to those who need it most. No matter what season of life we find ourselves in, we can each play our part in bringing the message of faith to the world! PRAY. Pray-fully consider the part you play in Kenneth Copeland Ministries. God is our Source, and partnership is not a veiled attempt to raise funds, it’s the joining of visions and faith to fuel your life for victory. Period. CONNECT. Whether you join together with us in Partnership, subscribe to receive our Monthly BVOV Magazine or any of our email subscriptions, watch the broadcast, follow us on Social Media or attend an event, get connected & stay connected. COMMIT. Visit kcm.org.au/partner and fill out the form to let us know that you have said YES to Partnership! Being connected with KCM means you’re part of a concentrated effort to reach out and bring the victorious news of God’s Word to the lost and hurting. You’re fulfilling the commission of Jesus to take the gospel to the world in a very tangible way. Make a Difference! Partner with us today.